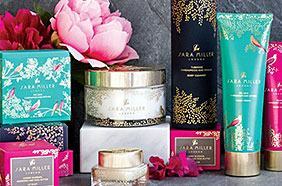 There is still time to order gifts for Mother's Day! 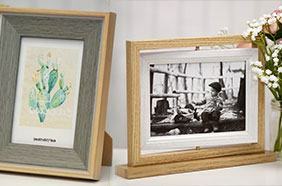 Place your order by 3pm Friday using Saturday or Sunday Delivery service! 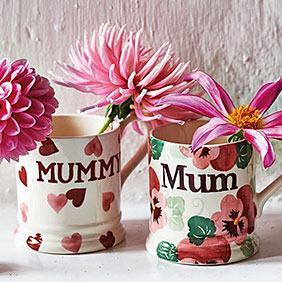 All mums are different, but we've got a fantastic selection of gifts to suit each and every one, from stylish mums to grandmas! 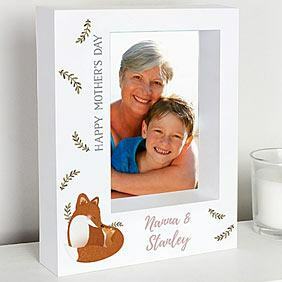 Our specially chosen range of presents and cards are helpfully divided into product types, meaning you can find the perfect gift for your mum. 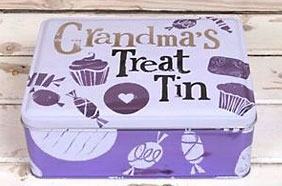 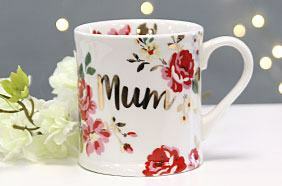 You can also search our top brands for the best mum-related gifts! 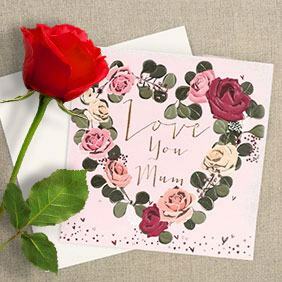 Cards and Gift wrapA fantastic selection of Mother's Day cards and gift wrap. 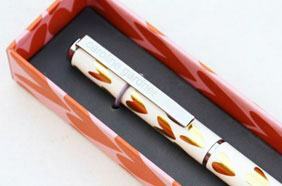 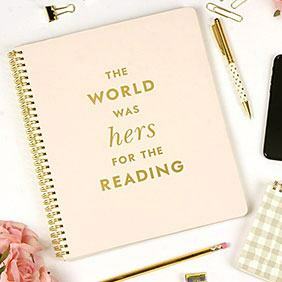 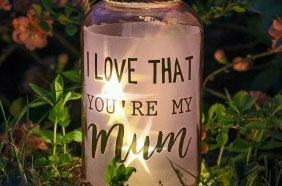 Personalised GiftsFind that unique gift for a special mum! 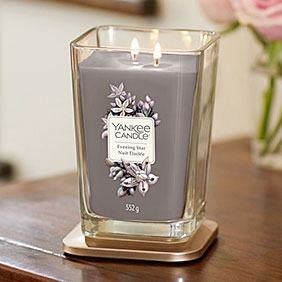 Fragranced CandlesFrom Yankee Candle, Hammond & Gower and more! 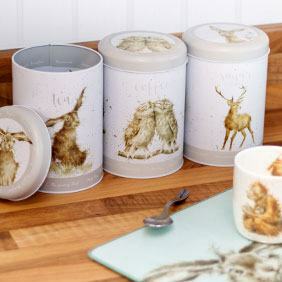 DunoonFine Bone China mugs filled to the brim with loveliness! 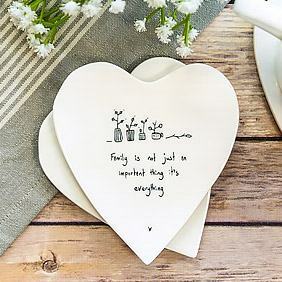 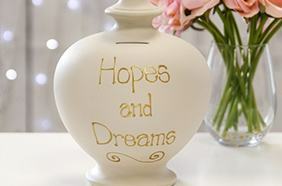 East of IndiaRustic gifts and porcelain decorations your Mum wll love. 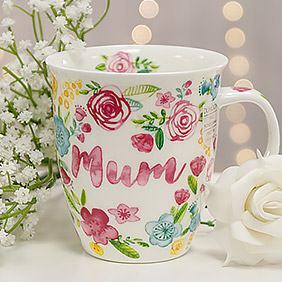 Emma BridgewaterStylish Mum Mugs from nation's favourite designer. 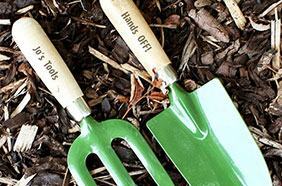 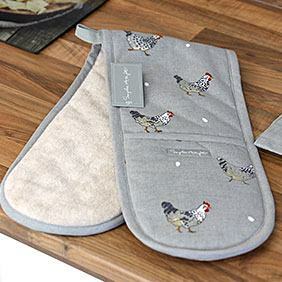 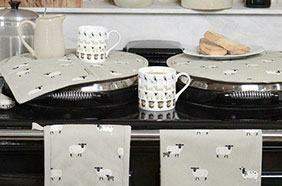 Sophie AllportKitchen accessories inspired by countryside! 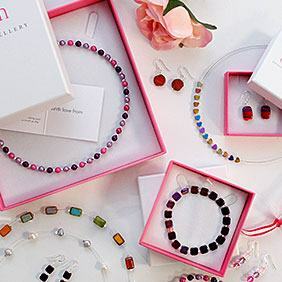 JewelleryFrom Carrie Elspeth to Equilibrium to Orla Kiely & more! 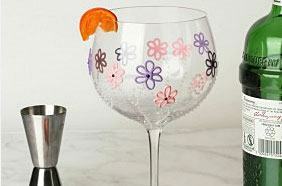 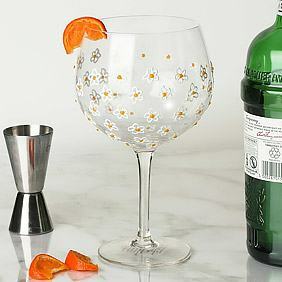 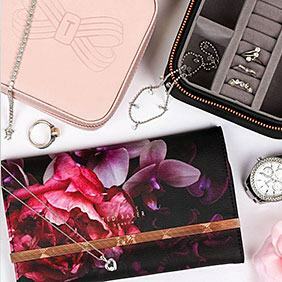 Ted BakerDelight your mum with a designer gift from Ted Baker! 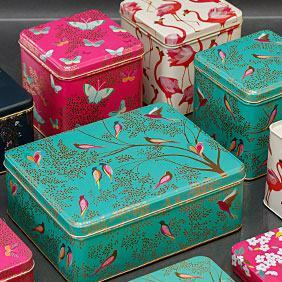 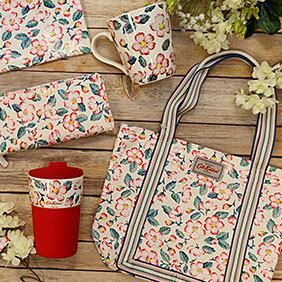 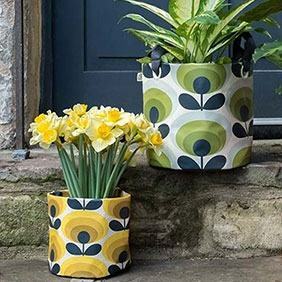 Cath KidstonBlooming marvellous accessories from 2019 collection! 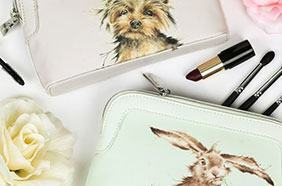 Disaster DesignsQuirky, yet stylish range of bags & accessories. 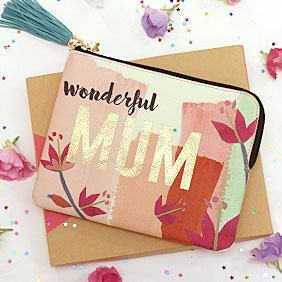 Kate SpadeStylish gifts for modern mums.